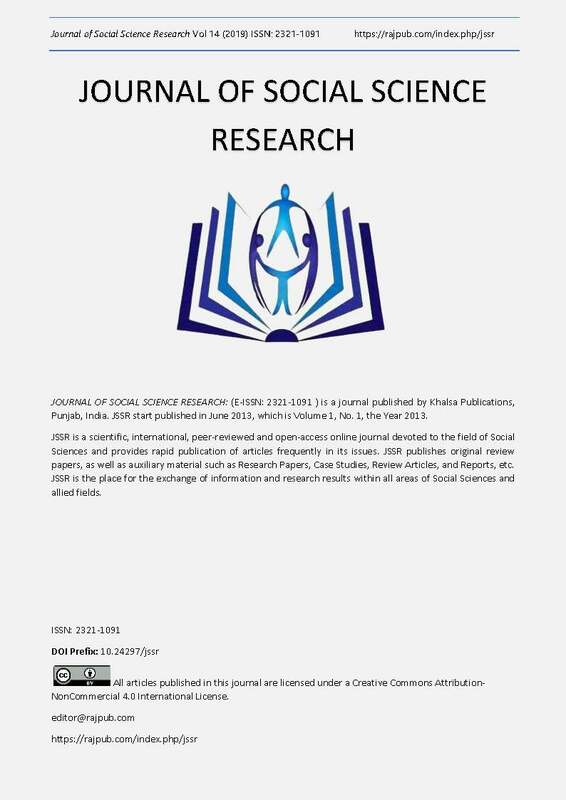 This paper is a multi–county, multi-dimensional rigorous analysis of immensely critical and continuously expanding socio-economic crisis that has engulfed many developing countries which calls for immediate action to preserve our present and future. This paper is an embodiment of study of all factors that are seriously responsible for promoting child labor in most of the less-developed, low-income, emerging, middle-income countries. Based on empirical data, and other research articles, this paper investigates the problem from political, social and economic and cultural aspects. This paper identifies the roots of crisis and attempts to bridge the existing gap between policy and implementation so as to make the world child labor free. The primary objective of this paper is to investigate how varied factors destroy the destiny of young children and future of most of the countries sequentially and secondly to pin-point years of inefficiency in dealing with problem and finally pursued governments to refocus and act proactively. In essence, this paper explores poverty that is beyond income poverty. This paper enlightens various hidden facts that are key and more important than income poverty. The intensity of this on-going crisis in many countries explains a structural gap between policies and implementation and the gap between research and policy design. And Ironically this year is the deadline year for the Millennium Development Goals [MDG’s] set in year 2000, but even after 15 years of continued investment and commitment many of the goals haven’t been achieved yet, so ultimate propose of this paper elaborate a broader roadmap for achieving the MDG’s sooner. The centrality of this research project focuses on gap between state commitment and outcomes why and how prescription failed to deliver or achieve targets. But MDG’s haven’t been discussed in this paper as those the beyond the scope to this research, but its helps in creation of complete understating of failures and helps in creating a system that effectively address these issues. AliceFABRE, E. A.-V. (MARCH 2004). Education, Poverty and Child Labour. Education, Poverty and Child Labour, 2-3. Barman, S. (2011). Socio-Economic and Demographic Impact on Child Labour in India. Journal of Alternative Perspectives in the Social Sciences, 397. Bolanle M Fetuga, F. O. (2005). Prevalance, types and demographic feaqtures of child Labour amoung school children in Nigeria. BMC International Health and Human Rights , 10-13. Dr Anthony Cree, A. K. (2012). THE ECONOMIC & SOCIAL COST OF ILLITERACY. World Literacy Foundation, 2-3. Lilli Sippel, T. K. (2011). Africa's Demographic Challenges . Berlin Germany: The Berlin Institute. Niels Hugo Blunch, D. V. (2000). Revisiting the Link between poverty and Child Labor. Washington DC: The George Washington University and World Bank. Program, U. N. (2014, 06 19). Google Public Data. Human Development Reports. India, India, India: United Nations Development Program. Schady., E. E. (2011). Poverty alleviation and Child Labor. American Economic Journal. Sharma, C. H. (2006). India's Population reality, Reconciliing change and Tradition . Population Bulletin, 12-13. Yesudian, C. (2007). Poverty Alleviation Programmmes In India: Social Audit. Tata Institute of Social Sciences, 373.